The 37+ volcanoes that Guatemala is home to create a rich soil which produces outstanding coffee. Our partners in Guatemala, TG-LAB, work with over 300 farms to help improve quality, yield, and farming practices. Guatemalan coffee is a favorite of Time & Tide, and we consider it to be the best coffee of the Americas. Our current Guatemala offering comes from the co-operative Integral de Comercialización Maya Ixil R.L., celebrating its 20th anniversary this year. The co-operative was founded in 1998 when a group of 28 partners joined together in order to consolidate their selling power on the coffee sellers market. The group now includes 182 partners, hailing from the communities of San Juan Cotzal, Santa María Nebaj, and San Gaspar Chajul in the Department of Quiche. A Women’s MIcrocredit Fund to empower the women of the community to engage in economic pursuits, including raising livestock and producing crafts and textiles for sale. A pilot project by Food 4 Farmers to promote commercial beekeeping among coffee producers. This program is helps the coffee crop, creates additional sources of income, and provides a healthful source of nutrition for the community. 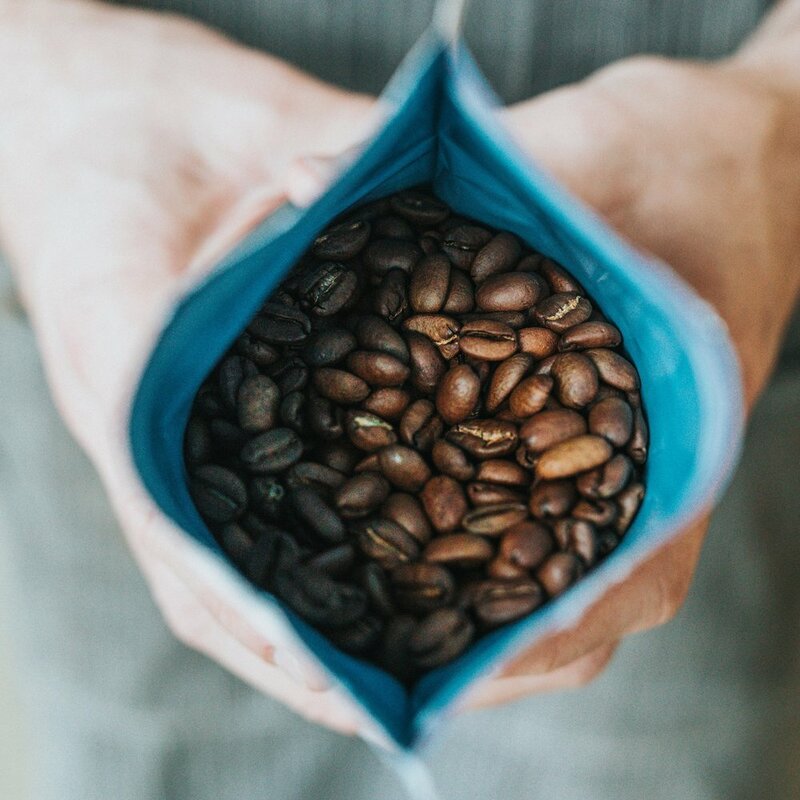 We bring this coffee to a medium roast, allowing the brightness of the flavors to take center stage. The result is a coffee that shows real depth in the cup, takes milk well, but also stands alone.